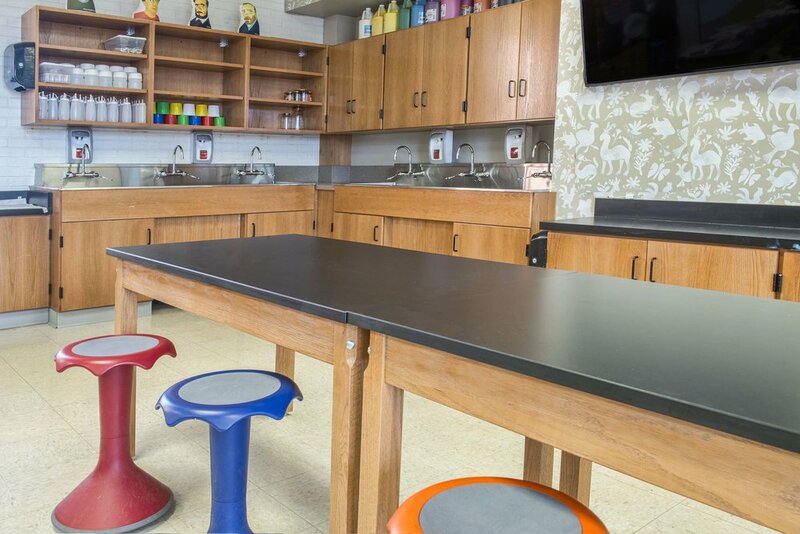 Varia specializes in casework and seating customized and engineered for educational, healthcare and commercial projects. Varia provides products that allow flexibility and encourage technological growth. We simultaneously create spaces that are visually and functionally pleasing. Whether it's finding the perfect seating options in your lecture room or designing a state-of-the-art lab, Varia wants to be a part of the process. We may not be able to teach your organic chemistry class, but we can create an effective learning environment. 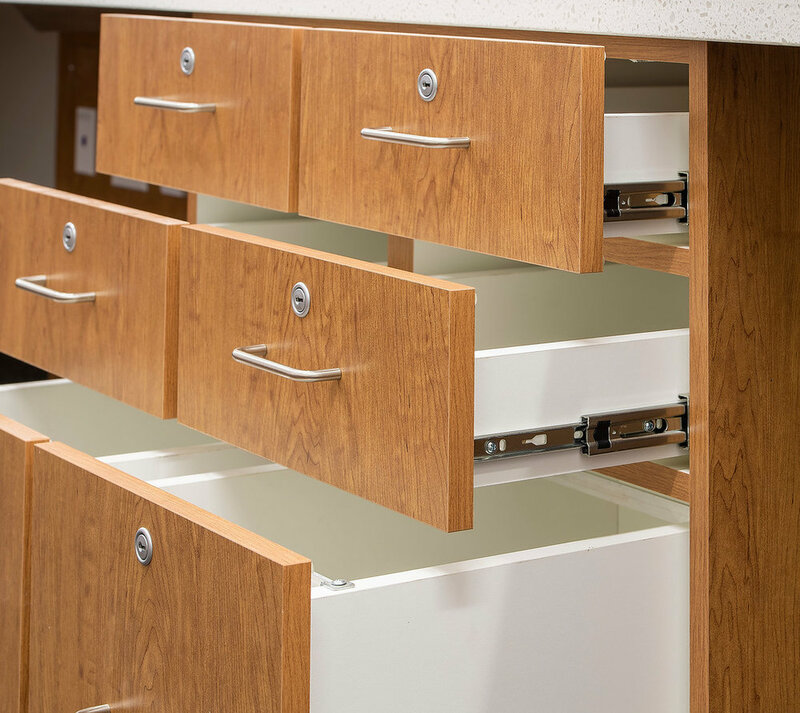 We work with our clients to develop casework that is customized to their needs. 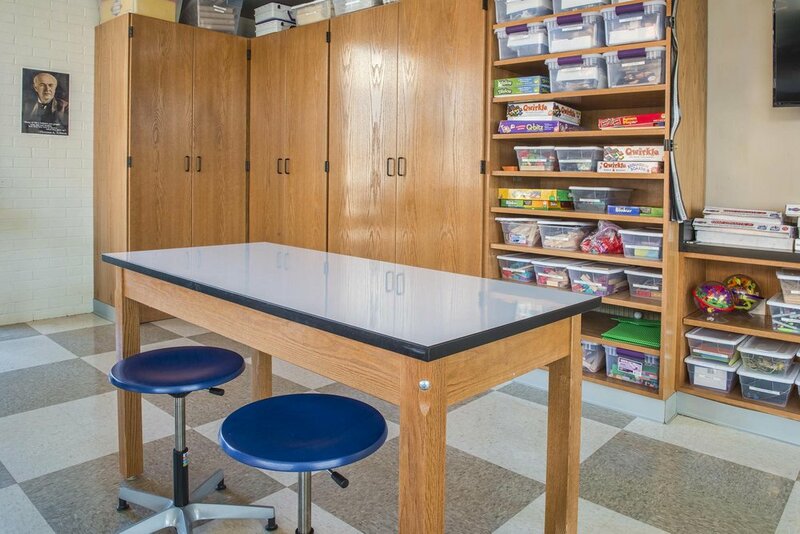 From general classroom casework to specialized lab solutions. Varia is ready to partner with you to make your space second to none. This is a process we take very seriously. It starts with asking open ended questions. Then, we listen. Not just hearing but listening with thoughtful attention. Once we have collected all pertinent information, we brainstorm. Together with our network of strong relationships, we offer a number of solutions. These solutions are presented to the end users, architects or contractors. We strive to treat others as more important than ourselves. This isn’t easy, and we aren’t perfect at it. When we do make a mistake, we quickly work towards reconciliation. Our dads always told us to leave things better than when we found them. We offer products that aim to do this. We want to take care of this Earth and the resources we have been given. We believe we have been shown an abundance of grace, and this grace gives us a desire to live our lives with faith and purpose. Profitability is essential to keep the business going, to take care of "our people" and to enable generosity.